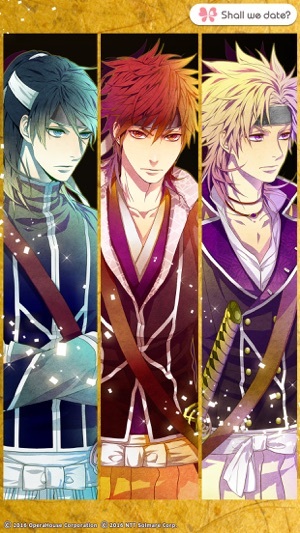 Shall we date?, the No.1 Otome game brand for smartphones, presents the newest title, ‘Teen Samurai’ -- a bittersweet love story of the heroine and young men who lived and fought through the last days of the Tokugawa shogunate. Indulge yourself in large-scale romance stories accompanied by lively music and the finest artwork. 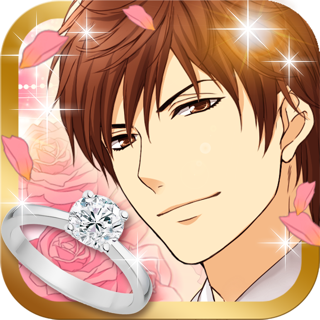 Otome games are different from either anime, manga or romance novels but are just as enjoyable on your mobile devices! 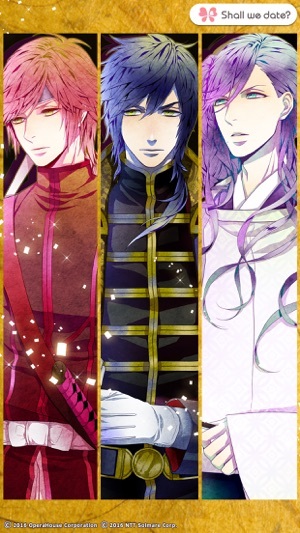 It is 1868, the twilight hours of the Tokugawa Shogunate in the small land of Aizu Domain. One day, you and your brother Chitose begin serving at Nisshin-kan School. With your brother as acting instructor and yourself as assistant, you show your schoolmates how to better wield a sword. The retainers near Tsuruga-jo Castle in Aizu Domain send their children to Nisshin-kan School to train from the age of ten. Their minds are refined and skills sharpened to serve their lord and land. For some time peaceful days pass and friendships deepen. However, war breaks out in Aizu Domain between the Tokugawa shogunate forces and the new government army. Eventually, the young men of Nisshin-kan and others in are shipped off to the battlefield the as Byakko-tai. ...one that may shape your fates and your lives. You were so close as children, when did your friendship become love? Let his passion mesmerize you. He falls in love with you the moment he sees you, but he seems to have a secret. You’re the only one who gets to see who he really is inside! But you’re the one to heat up this promising warrior! He puts you first in anything, cherishing you above all else. When you realize his feelings for you, you’ll fall madly in love! This owner of a shop is mature and confident, but in fact, he’s head over heels in love with you! Live through the turbulent times with this friendly man. 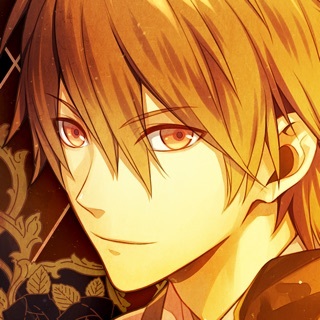 What kind of love will he confess to you through his waka poems? Towako Yamamoto - Tomboy and a Girl...? Always cheerful, this tomboy Towako and you become good friends. But share her secret and you’ll be the one to attract her! 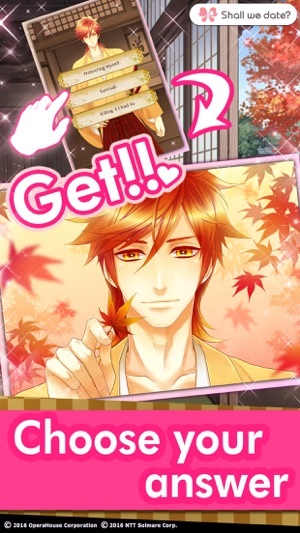 Thank you for playing "Teen Samurai / Shall we date?"! This game is SUPER disappointing! I don’t like being harsh because I LOVE solmare’s stuff normally, but this is really bad. ( I’m my opinion) the stories are very short and I feel like there’s barely a plot. The worst part is that they all cost money. Now, I am not a person who hates the idea of spending money. I think it’s fine because they are supposed to bring out a good. It’s not fair if they give goods for free, right? The issue is that it’s not great at all. I’m so happy my friend let me try it out on her phone before I spent the money too. This isn’t their newest game though, so I don’t think it’s a worsening company. It’s just a bad apple in a good pile.